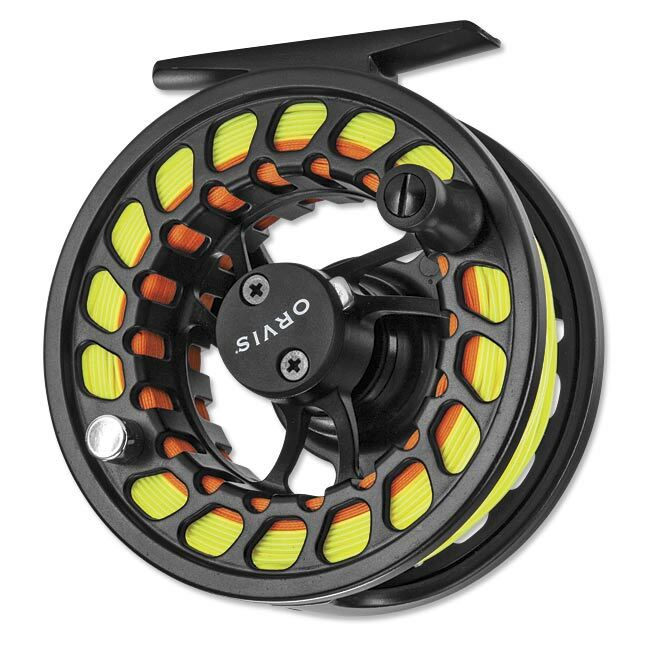 ​Finally a cast aluminum large arbor fly fishing reel that's lightweight enough to balance properly with your favorite fly rod and truly the best value fly reel around. 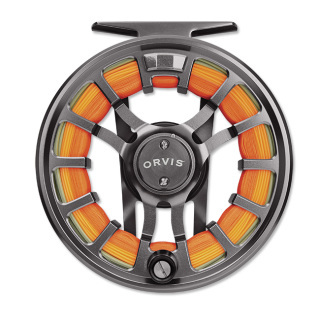 Whether you're looking for your first large arbor, fishing on a budget, or want a spare or two in the bag, the Clearwater Large-Arbor can handle anything a machined reel can and completely changes the game in die cast reels. Clearwater LA II for line weights 4-6, 5.5 oz., 3⅜" diameter. Clearwater LA IV for line weights 7-9, 6.3 oz., 3⅞" diameter. Backing and line pictured not included. The Hydros SL delivers a 12% increase in line-retrieval rate, has a narrow spool to eliminate line stacking, and offers increased backing capacity. To top it off, it has a fully sealed drag mechanism, which means it's good to go for fishing the salt. ​Line and backing in picture not included.